The Clocks Davidson Grandfather Floor Clock by Howard Miller at Stoney Creek Furniture in the Toronto, Hamilton, Vaughan, Stoney Creek, Ontario area. Product availability may vary. Contact us for the most current availability on this product. Pendulum Description Blackened steel finished weight shells and pendulum bob, which hangs on an Aged Auburn finished wood stick. Chime Description High-precision, German-made Kieninger® cable-driven, Westminster chime movement plays 1/4, 1/2, and 3/4 chimes accordingly with full chime and strike on the hour. 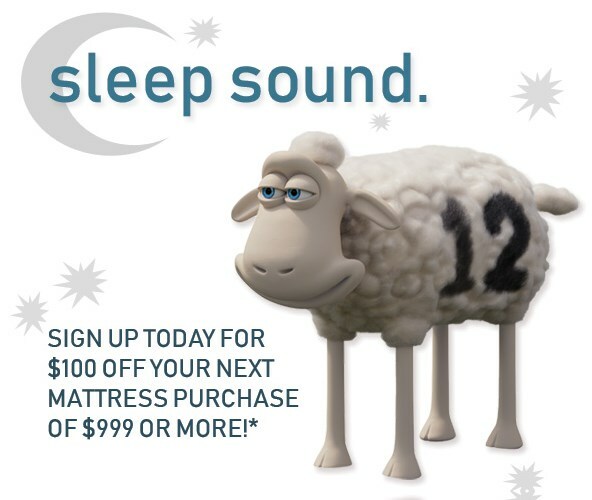 Automatic nighttime chime shut-off option. Wood & Finish Aged Auburn finish. 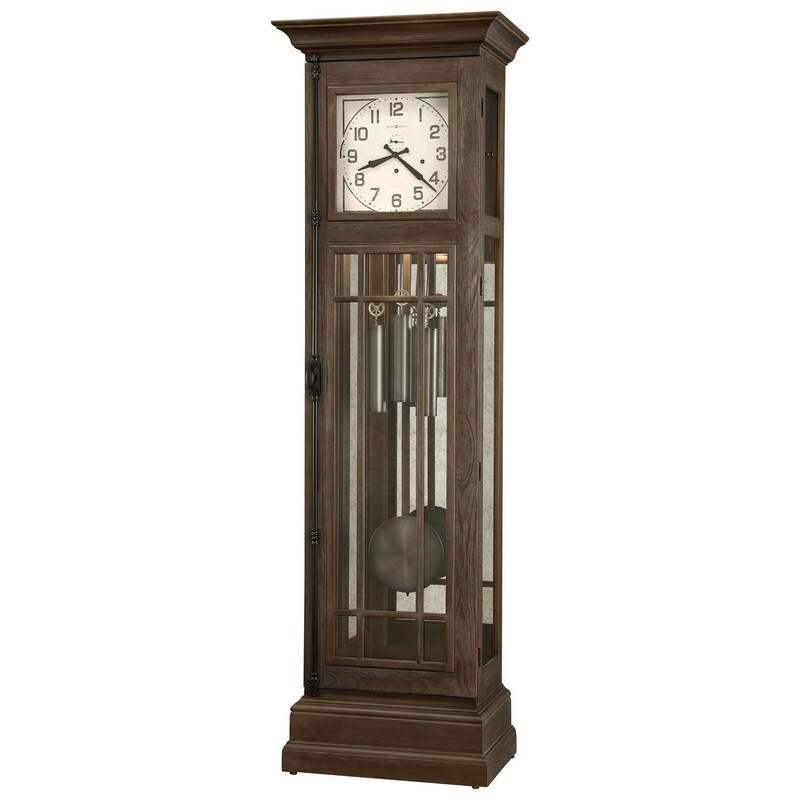 The Clocks collection is a great option if you are looking for Traditional furniture in the Toronto, Hamilton, Vaughan, Stoney Creek, Ontario area.